Your air conditioning unit is composed of various components that work together to ensure maximum indoor comfort. It is important that you check each of them to see if they have problems. Failure to do so will lower the efficiency of the unit, leading to an increase in energy costs. This article discusses the important components you need to inspect when you do air conditioning maintenance. Checking your air filters is one of the most integral maintenance tasks you should not forget. You will notice that these components accumulate dust and dirt that, if left uncleaned, will block normal airflow. This will significantly lower the efficiency of your unit’s performance, which may lead to further damage. Depending on the manufacturer’s instructions, air filters can either be replaced or reused. Regardless, clean or replace your filters every month. Do so frequently if you use the unit regularly or if you have pets with fur in your property. Many air conditioning repair jobs often involve evaporator and condenser coils getting repaired. Evaporator coils need to absorb heat, which is why cleaning them is necessary. Pay attention to the filters as well. The same thing can be said for condenser coils. Since they are located outside of the property, they are exposed to dust and to leaves. Remove any debris to ensure enough airflow around this part of the unit. Also, consider trimming any foliage at least two feet from the AC. For businesses utilizing central AC units, it is important to check all ducts to ensure they are airtight. Any loose or cracked joints must be sealed anew. That way, the AC still works efficiently. Filters in these areas must be regularly cleaned. 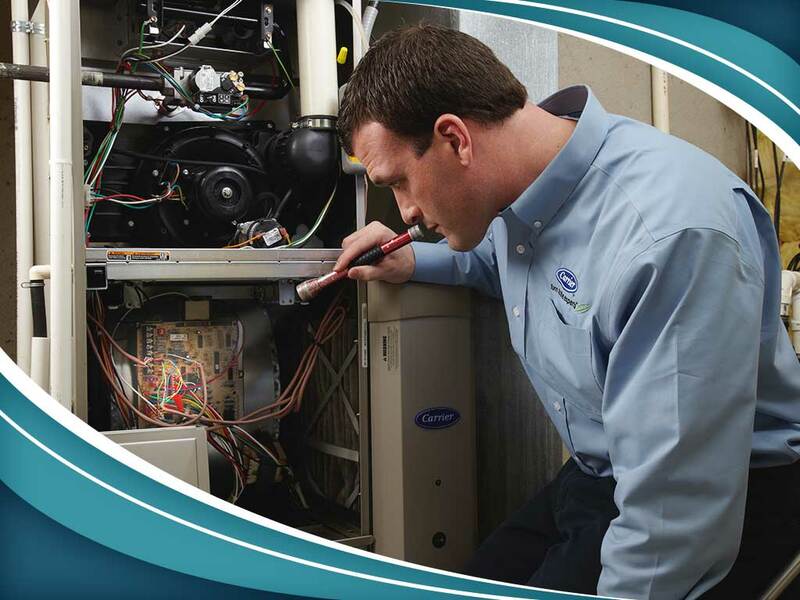 For a more detailed maintenance plan for your AC unit, consider working with a trusted HVAC company like Superior Air. Apart from our expertise in air conditioning installation, the company offers great maintenance work and routine plans that will help retain the efficiency of the units. Give us a call at (559) 342-0023 for more information about our services. You can also fill out our contact form for a free, no obligation quote. We serve Hanford, CA residents.